I was pretty impressed with the customization of the robots themselves. It goes even more in depth than the Power Armor customization. You can alter the robot’s colors, weapons, armor, head, voice, and body parts. Each of these parts uses the same materials that you can already find throughout the wasteland, but you’ll want to do some extra searching to find some rare schematics for even cooler robot parts. There are even some temporary parts you can use that do very high amounts of damage, but will break later. I spent majority of time doing the robot builds and customization, just to find the right bot for me. As for the actual quest line, it’s pretty simple and fairly interesting. There were some unique set pieces and the story comes to a nice end. There’s nothing exceptional here, but the add-on of the robot building is a great add on that any wanderer of the wasteland will appreciate. 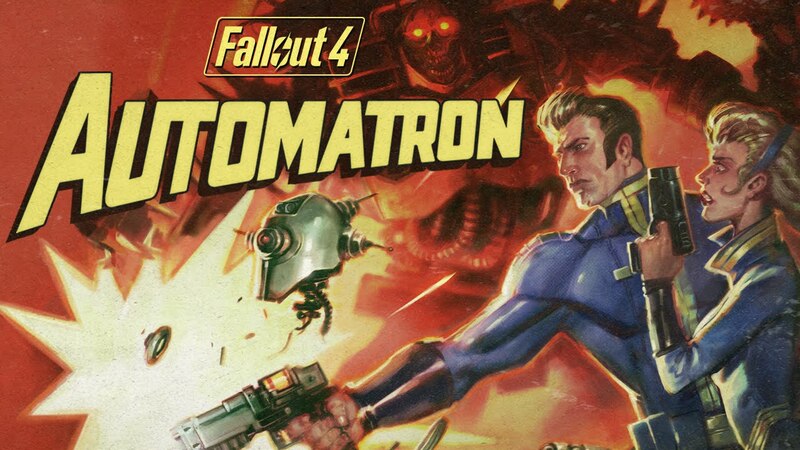 I would recommend Automatron for anyone that has Fallout 4 already, but only for those who are looking to go back to the game. It’s not a must-have add-on, but it is a well appreciated addition. There were some unique set pieces and the story comes to a nice end. There’s nothing exceptional here, but the add-on of the robot building is a great add on that any wanderer of the wasteland will appreciate. I would recommend Automatron for anyone that has Fallout 4 already, but only for those who are looking to go back to the game. It’s not a must-have add-on, but it is a well appreciated addition.